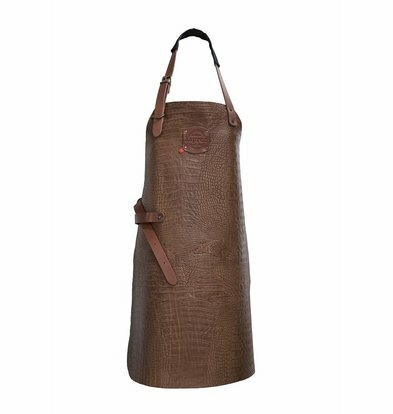 XXLhoreca supplies all kinds of crafts produced leather aprons of the top brand Witloft. 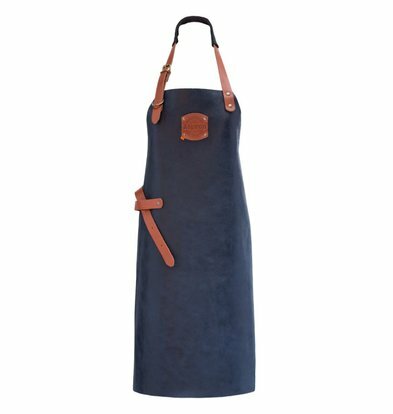 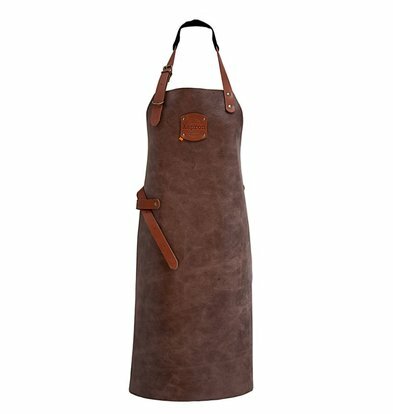 These aprons are made from high quality vegetable tanned leather. 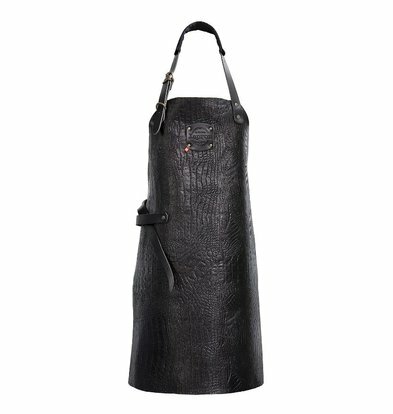 To use in the professional kitchen or in the kitchen at home, at the family BBQ or during chores. 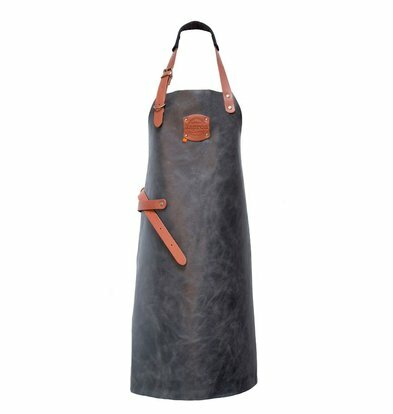 Each leather apron is handmade and the quality is therefore seen as. 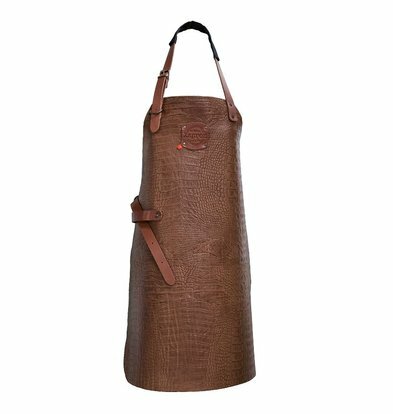 Of full-body aprons, for example, serves axes of this range you will find in addition to a full range suspend other high-quality leather products Witloft such as knife holders and lower aprons. 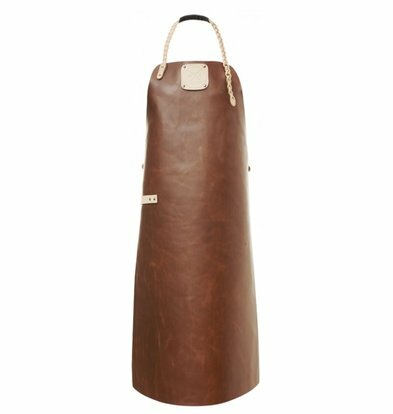 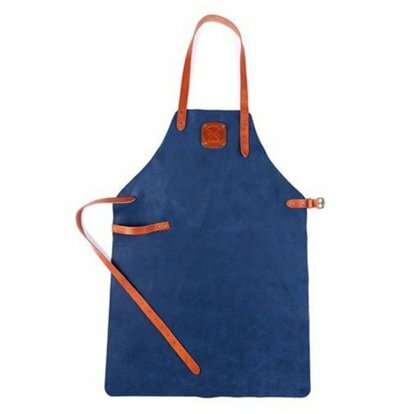 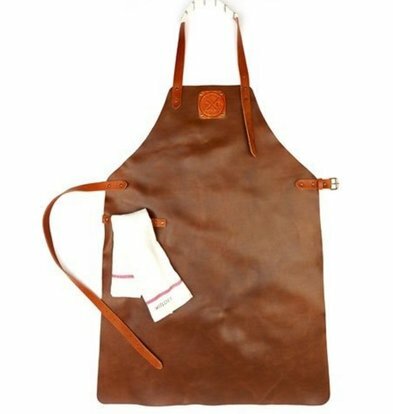 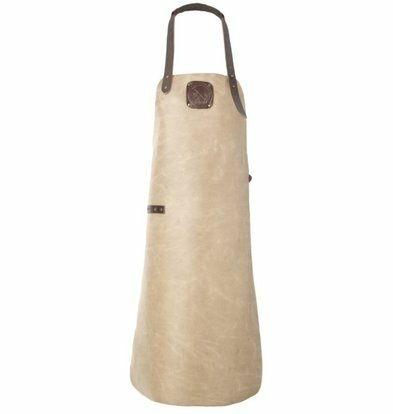 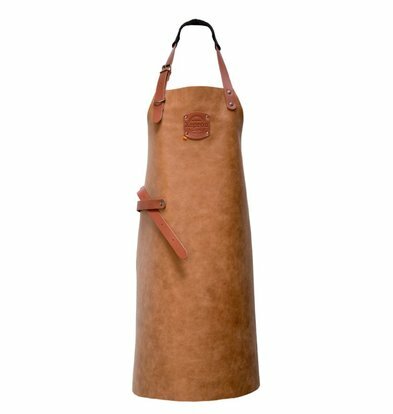 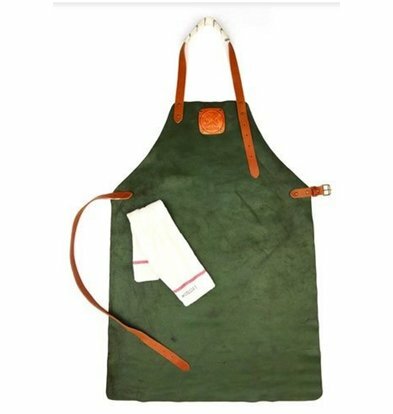 The Witloft leather apron Regular Cognac to keep in perfect condition by using special leather grease and has convenient loops to hang towels on. 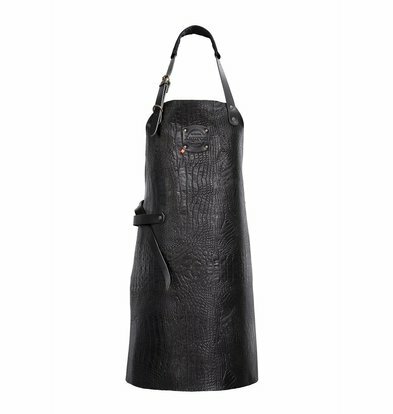 The black apron Witloft features sturdy straps and has been carefully designed and ordered as unisex apron. 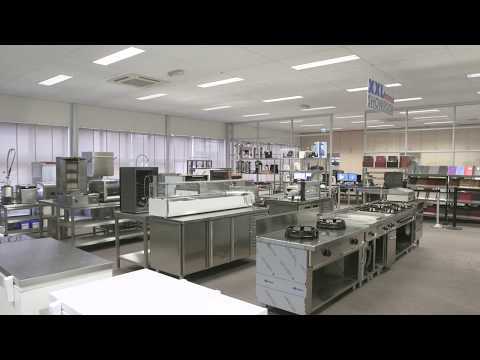 All aprons Witloft are with attractive XXLhoreca purchase discounts of at least 15%.